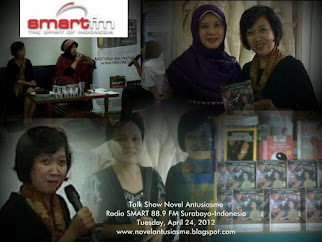 Enthusiasm: A Novel Based on the Author's Own True Life is the story of a woman from Indonesia who lives her dream of becoming a writer. 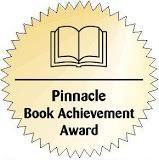 The author, who's first language is not English, is commended for taking on this project to share with others how her dedication and enthusiasm for writing have been instrumental in achieving her goals. 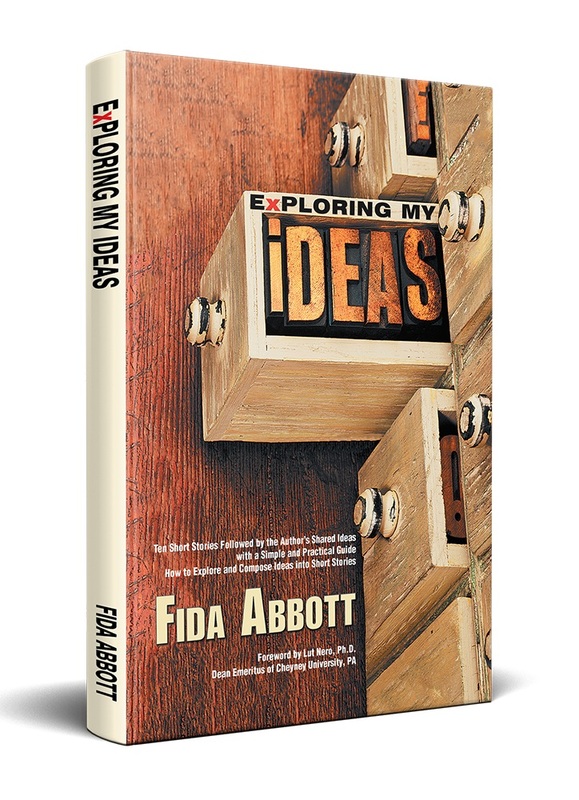 The book is bound to be an inspiration for other women like Ms. Abbott, who want to embark on a writing career, publishing in the English language. 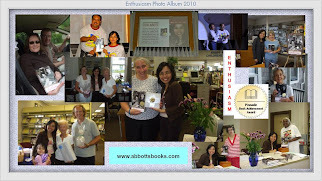 The dust jacket and book layout are professional looking and attractive. It's clear the author has put her heart and soul into this book.